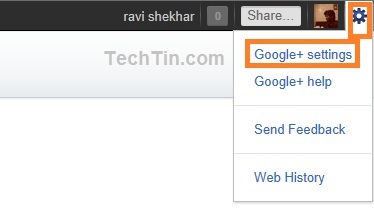 Here is how you can add your mobile number in your Google Plus account. Select your country and enter your mobile number and click send verification code button. Google will send a verification code almost instantly to your mobile number. Enter that verification code to successfully add your mobile number in your Google plus account. This is how you can add your mobile number in your Google Plus account. This feature may be currently not available for all countries. But its available for USA and India.